The advance of science and technology in the last century has confirmed the existence of the Super human power behind all the activities that are taking place in the universe. In the first half of the twentieth century scientists exploded the theory that the universe is an agglomeration of non-being objects and during the second half of that century the relativity theory, and the gradual advance from classical physics to quantum mechanics culminated in the finding of invincible unified field. There have also been research findings that the all the devatas (energy forms) in the macrocasm are found in the human constitution resembling in form and functions. The findings of the studies made by the scientists during the last century in the fields of physics, chemistry and human physiology have been expressed by our vedic seers based on their experience. 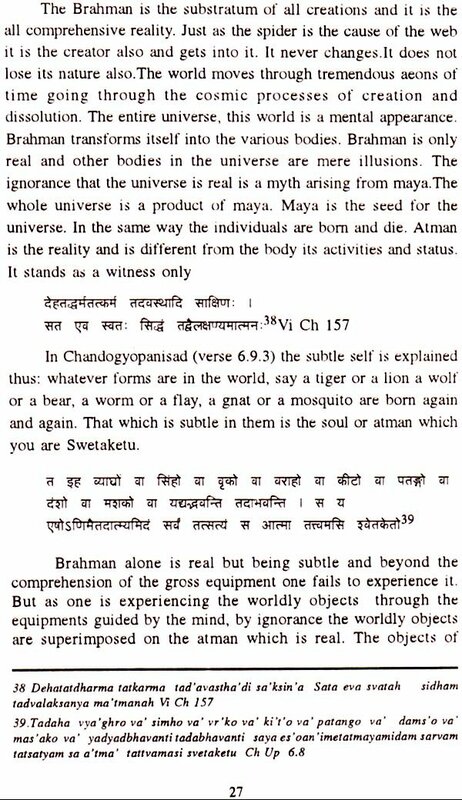 Science expresses of the material forms in gross form and the vedas go into the subtle aspects of universe and life, an arena which is not explorable by the physical sciences. 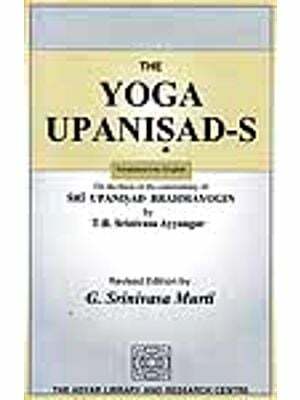 It is only the upanisads that can explore the subtler aspects of human life. The scientific corroboration has brought closer the para and apara knowledge and highlights the relevance of the veda and the upanisads in the day to day living. The Aitareya Upanisad deals with the origin of the universe and the life on earth. It exhaustively deals With the nature of the universe, the birth of human beings, the rebirth and attainment of liberation by the atman. 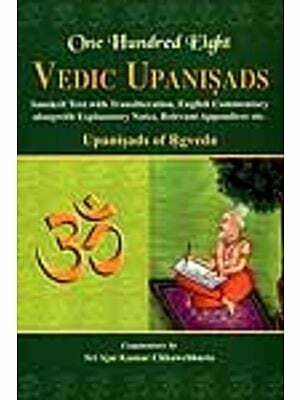 There are also other Upanisads such as the Brhadaranyaka upanisad, Chandogya upanisad, Taittareya Upanisad etc dealing with certain aspects of the creation of the universe and the human beings. 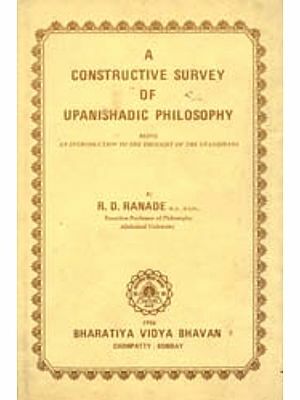 The Aitareya Upanisad belongs to the Brahmana of the Rk Veda. 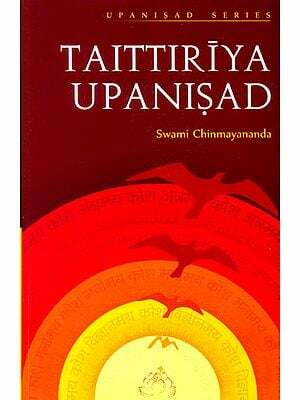 The upanisad gets its name after Mahidasa who was the son of a Brahmin born to a mother of itara meaning ‘the other Mahidasa one day, when he was a boy of five years of age went to sit on the lap of his father who was sitting near the sacrificial fire (homa kund). The boy being born at the ‘itara’ was given this privilege. The boy dejected went to the mother sobbing and narrated her the incidence. Itura regretted how the mistake committed by her in a weak moment had brought insult upon her son and meditated upon her Ishta devata the mother earth. The mother earth initiated Mahidasa into the knowledge of culture. The boy being born of a sattwic seed, reinforced perfected with perseverance his knowledge and realised Godhood. In this Brahmana the Aitareya (itara’s son) explains his experience that the pluralistic universe is only a distortion of the finite, the Brahman and the individual is also the same Brahman. The Brahman is the substratum of all forms of matter or energy and when one throws out the veil of maya and sees the re the supreme, in everything around him he realises the true nature of atman. It was only the supreme Brahman was in existence before creation and all the creations also ultimately merge with Brahman. The individual, when once he realises the finite nature of the atman, is liberated and merges with the supreme consciousness the Brahman. The universe is a complex of plurality of creations in the vedic sense is the manifestation of the supreme Consciousness or the Brahman in diverse forms in the external world. The supreme conscience is all pervasive Brahman and it is real and eternal. It is total knowledge and total energy which could accomplish anything. Total knowledge is Siva and Dynamic energy is sakti. They both exist inseparably as water and eh milk and whiteness. The Brahman in pure form is neither cause nor the effect of anything. Only when it is associated with its power, it is the cause of universe as it is subject to the attributes of time, space and cause. Sakti the cosmic energy when it identifies itself with its maya constitutes the seed of the universe. Creation is the discovery of the consciousness of its dynamism. The consciousness reveals itself by creating the various forms of nature due to the superimposition of maya. The components of the gross and subtle forms of the universe are known as the Panchabhutas or elements of the universe. The universe is constituted by the five elements space air, fire, water and earth. The forms arise due to the disturt in the equilibrium of the three gunas sattva, rajas and tamas. supreme consciousness having created the worlds create the protector of the world. In the Cosmic Man, the Virat Purusa reside an the other gods which are cosmic energy forces and the earth The purusa, the first embodied deity, permeates the entire akasa and is transcendental since he is formless His organs and limbs are correlated to the bodies and deities in the cosmos. From the purusa was born the entire universe around us. In essence, all that we see in various forms and names as universe and its constituents are only the virat purusa, the Narayana. The fields of operation were first created and this was followed by the allocation of functions to the various devatas. Food for the sustenance of the devatas was also created . The human being is the replica of the cosmic man. The gross, subtle and the causal bodies of human beings are built upon the same plan as the Purusa. The supreme consciousness, the atman, also resides in the human being witnessing all the activities without itself participating in them. As the human being is divine fundamentally the upanisad proclaims that a person can enjoy bliss while living in the phenomenal world itself by strenuous practice of self discipline. The glory of the life in human body is that the structure with the embodied devatas can attain liberation from the pangs of births and rebirths. A man who does not see the self and consequently desires things other than it imbibes affection of the body. The soul takes rebirth with a view to expiating for the actions done on the earth in the previous births. Death is therefore not liberation By the process of transmigration the self is born again and again thereby maintaining the chain of successive births and deaths. Thus the unrealised soul remains in the vast ocean of samsara. When one transcends and experiences the self within himself he attains infinite bliss He is Bhuma and he sees nothing else other than his own self. The one who rejoinces in the self becomes the self ruler as he enjoys unlimited freedom of all the worlds. All indeed is brahman alone. For him there are no distinctions of the pervaded and the pervader. He has no hatred He has universal love for all. The book aims at explaining the origin of universe and life on earth in a narrative form in ten chapters. The summary and the thumb-nail sketches, it is hoped, would help understanding the text. In the preparation of this book guidance has been taken from the commentaries of Samkara. My wife Srimathi Jaya Krishnamurthi, B.A. (Hons.) in Philosphy prepared the summary of chapters and my brother Sri S. Venkataramanan prepared the charts. I am grateful to the Tirumalai Tirupati Deasthanam who provided the grant for printing of the book. I thank Sri C.V Ravi, Jai Ganesh Offset printers for high quality printing and binding with neat getup.